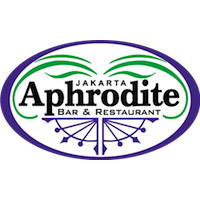 The Mens & Ladies Pool League allows for both Indonesians and Expats to play in the same league. The Ladies and Mens score is separate during the season so the ladies can compete amongst themselves. This one is open to everyone: Men and women, Indonesians and foreign nationals. Top levels of competition are seen, fierce rivalries arise, but are quickly forgotten (like other things that happen in bars). 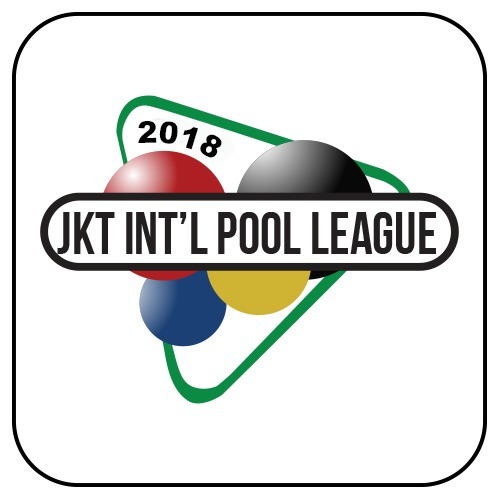 Jakarta Pool League are planning to expand the league in the near future. If you have any ideas or comments, please contact us.